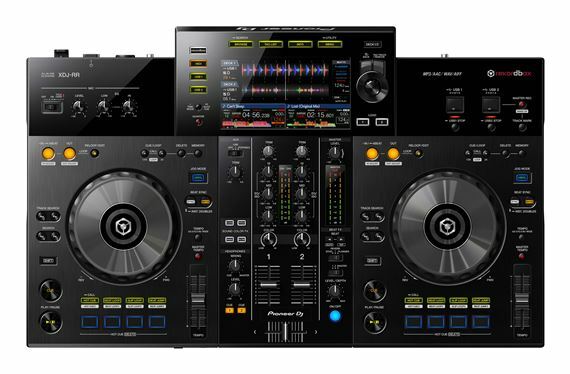 Order your Pioneer XDJ-RR Professional DJ System from AMS and enjoy 0% Interest Payment Plans, Free Shipping, Free Extended Warranty & 45 Day Money Back Guarantee. Transition from playing at home to performing at parties, bars, clubs, and any other venue that requires use of a pro-grade DJ controller! 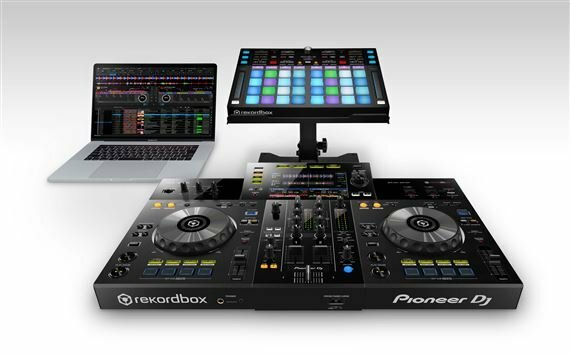 The XDJ-RR is a 2-channel all-in-one DJ system for rekordbox that is the ideal solution for you. The system inherits all the basic features from Pioneer’s club-standard NXS2 set-up and packs them into a lightweight, portable body that’s easy to take to parties and gigs as you progress through the DJ ranks. The XDJ-RR offers you flexibility, so you can practice and perform however you prefer. 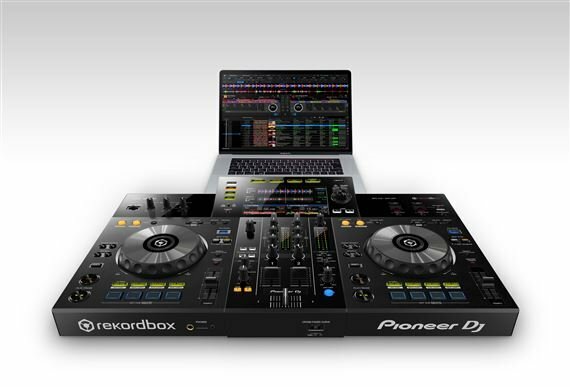 It’s compatible with Pioneer’s professional performance application rekordbox dj (license included) but if you don’t want to use a PC/Mac, you can export your rekordbox-analyzed music to USB storage devices, plug them into the controller and play tracks directly from them. Absolutely love my new controller and the payment plan. This will be much easier for traveling! Separting the amateurs from the pros! The XDJ-RR is one of the enjoyable DJ turntable I've ever experienced. The beauty of not having to bring a laptop to controll the device, excited me dearly! I love having the ability to watch the crowd move to the track cued. Great purchase! I absolutely love it! The product was everything I hoped for. The payment plan was wonderful and made it possible for me to get the mixer I dreamed of. All around great product, lightweight and easy to transport, simple setup and functions how it should. I ordered this for my boyfriend as part of Christmas and his birthday and man can I say wow! Super nice and easy to set up! The customer service was above and beyond as well! I was skeptical at first but am glad I made the purchase! Bought this for my son for Christmas. It was a upgrade from what he had. He absolutely loves it. Loves all the different things you can do with it. Easy to use and you don't need a pc for it. I absolutely love this product. Less items that I have to carry to the gigs and on top of that my clienrs love my new set up!